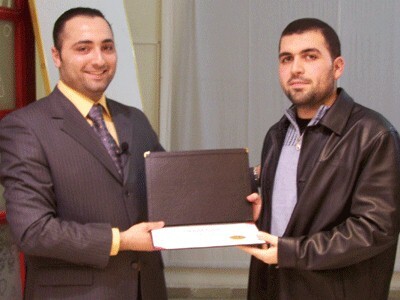 Trainer Alaa Bazo closed his successful Art of Sales Course that lasted for five training days. Enrolled in this course was a distinctive group of young ambitious people from different social sections who are interested in sales and marketing. The course introduced new effective ways in sales and dealing with customers and potential customers, as well as discussing telephone sales and principles of successful sales and how to enter the competition and much more. 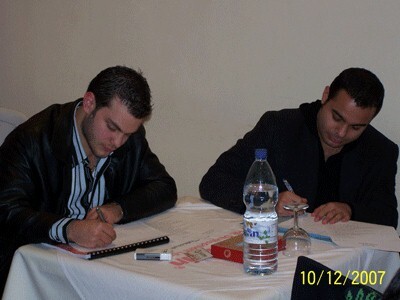 The best thing about this course was the friendly atmosphere and the capability of the trainer to answer all questions. 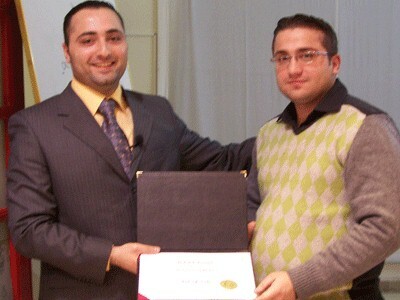 This course helped me in developing my skills and tools, particularly communication skills. 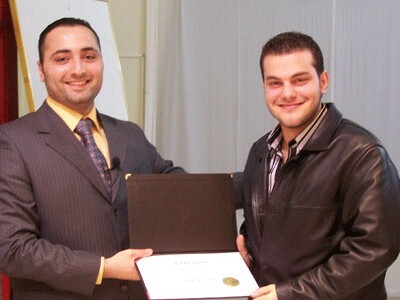 This course helped me realize that sales is based on science not only experience. 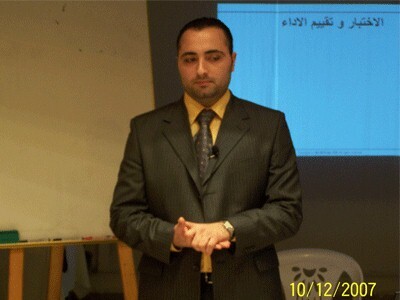 I learnt new techniques and approaches in dealing with customers.